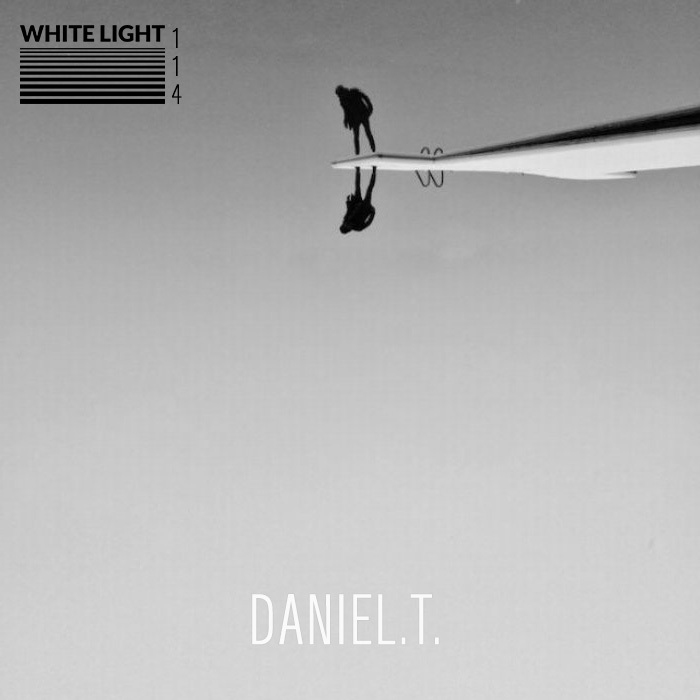 The White Light Mixes » White Light 114 – Daniel.T. White Light 114 – Daniel.T. Martha And The Muffins – Whatever Happened to Radio Valve Road?